check out the comparison chart below to see why it’s a better bet for your boat. In addition to great coverage, Safeco offers a variety of discounts. 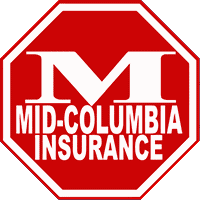 Call today to see what Mid-Columbia Insurance can do for you!